Set in a post-apocalyptic New York, The Division is an RPG-esque shooter that requires a constant online connection to play. Your task is to take back the once great, but now fallen city of New York, and without giving too much of the plot away, you’re in the midst of a complete breakdown of society, and of course, the release of a contagious virus – originating on Black Friday, of all days. The mix of RPG and shooter elements seem to mingle well together in The Division, and a complete cover system as well as numerous skill paths etc, showcase this well. After watching a few gameplay videos with commentary, it will soon become clear that the current build of the game is nowhere near complete, so who knows where the development could take the final product. To get the best items, it seems like we’re going to have to focus on team-work in open PvP zones, which are a couple of big reasons why I’m looking forward to The Division. My first impression reminded me a lot of The Last of Us, but entirely online and with RPG elements and some other slight differences. It features a complete day/night system, as well as a weather system, both of which will affect the game dynamics in ways you would expect. Completing missions at night will give you a tactical advantage, where completing missions during the day will give you better visibility. The Division sets to release on March 8th, 2016, and will come to PC and both next-gen consoles, but pre-orders are already up, and you can reserve your copy right now! What do you think? 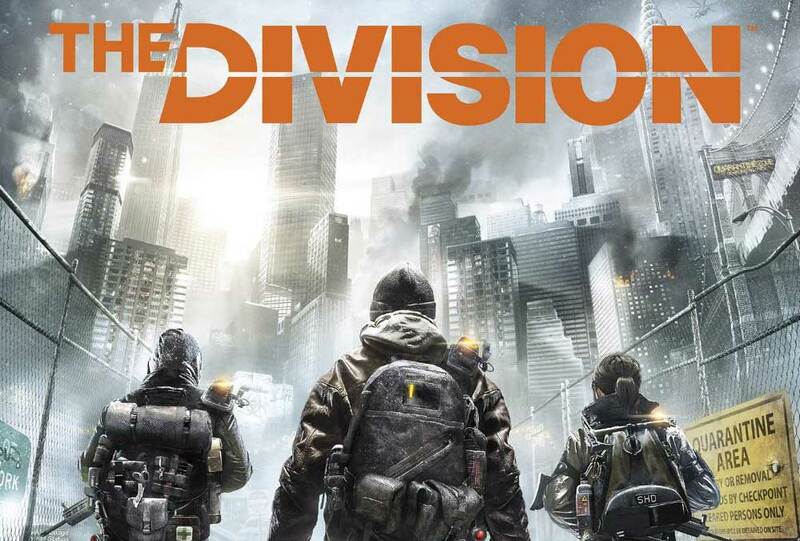 Will you be getting The Division when it releases? Or are you going to wait for a while, to see if it holds it’s current hype? Let us know in the comments! The Division definitely looks like it’s going to be an awesome game! Hopefully there are enough other kickass games being released over the next few months to keep you busy until next March!